Your computer may contain a recovery image that is used to reset or refresh your PC. The entire recovery images will be stored in a particular area on your PC, and it will be up to 3 to 6GB in size. If you want to save some space on your personal computer, then you can remove the recovery image from your device and use a USB recovery drive. The 8.1 version of windows comes with a built-in tool to generate a USB recovery drive. Windows will allow you to know the size of the recovery partition, and you have to get a USB flash drive of the same size. You can utilize a recovery USB drive to start your PC if you face any problem. 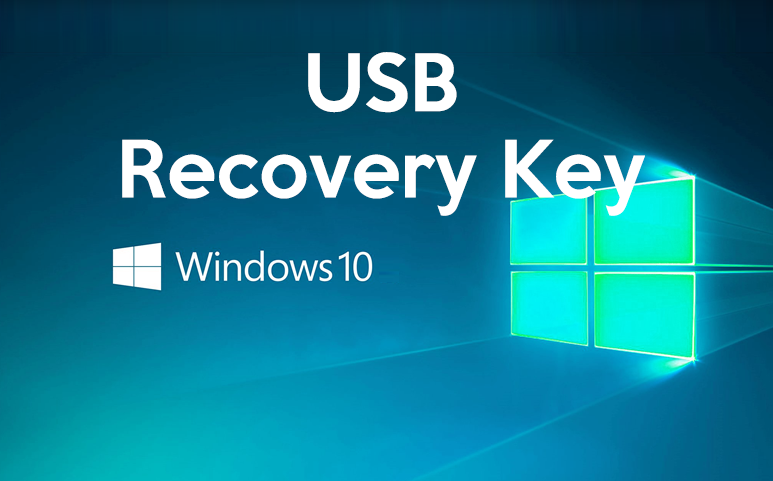 The USB drive also contains Windows OS recovery tools, which can help recover Windows from a grave error or refurbish your PC from a system image. Connect the recovery USB drive to the computer. You should know that when you create the recovery drive, everything on the drive will be erased. Also, you should know that the recovery partition it occupies over 16GB of space when you copy and it needs a bigger capacity recovery USB drive. In Window, in the search box type create a recovery drives, and then choose from the search results. Now, choose the backup system files to the USB recovery drive to copy the recovery partition. It uses around 16GB space when you copy the recovery partition. The creator of the recovery drive decides how much space is needed to produce the recovery drive. Now, choose the USB drive that you want to use and then press ‘Next’, also choose the flash drive screen of USB and press Create. After creating the recovery drive, press finish once the drive is ready. The RD window shows that the recovery drive, is complete, and now store the drive in a protected place. Place the recovery USB drive into the port located on the computer and switch on the computer. Click F11 once the computer is on until it loads System Recovery. Press Finish restoring to the PC to the selected point.